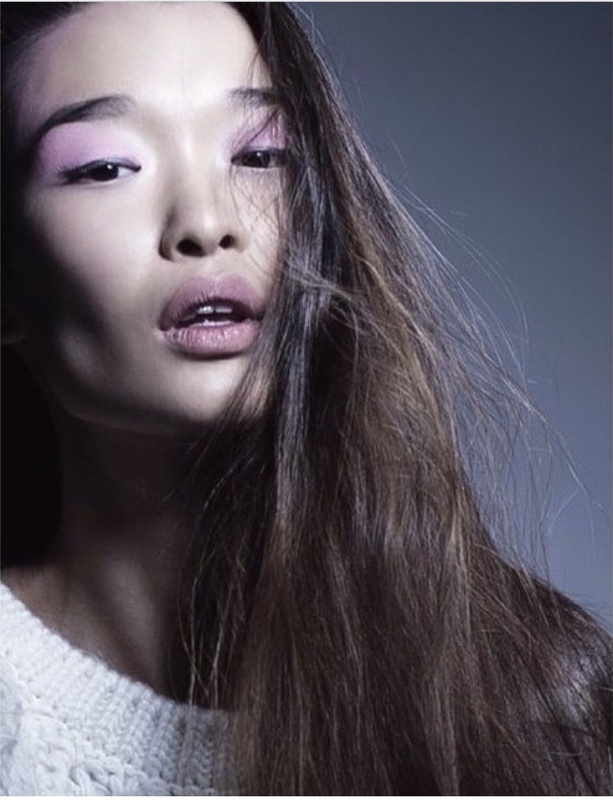 Bibi Sharipova is a model from Kazakhstan and has caught our eye. First we have to admit we had to look up where Kazakhstan is, and found out Kazakhstan was a Soviet republic and has been independent since 1991. The country is oil rich and has the strongest performing economy in Central Asia. Bibi Sharipova has a striking look with strong features and gorgeous dark thick long hair. We think her looks are very now and think her demand is going to be big. A face to watch. This entry was posted in Bibi Sharipova and tagged Bibi Sharipova, Kazakhstan, Kazakhstani Model, Soviet republic, stunning model on December 19, 2014 by wealthandglamour.